So, you know how to make a sock or two?!? Now you you are ready to do two at a time?!?! 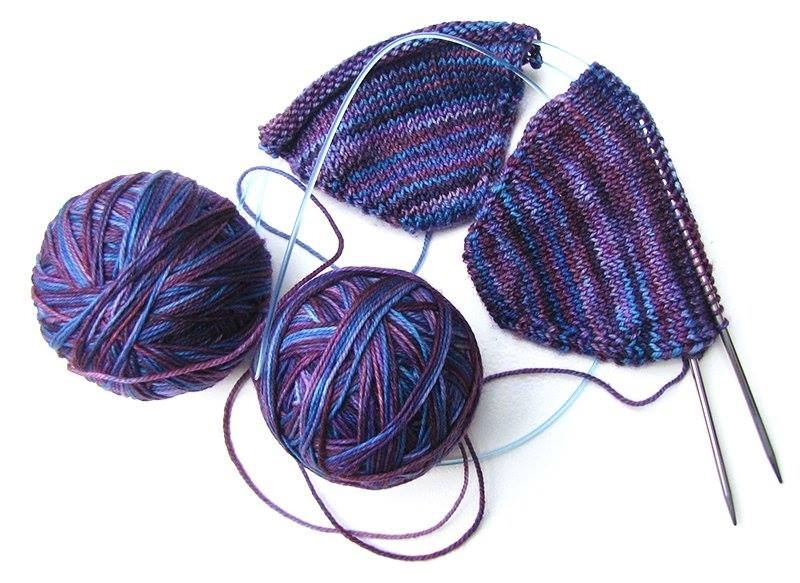 Or adding a beautiful pattern to your toe up socks? This is the class for you. Tuesdays April 16th, 23rd, 30th, May 7th, & 14th, 4pm-6pm.